Turmeric is a magical root that truly helps with all the things. It has incredible medicinal properties. Turmeric has been used for over 4,000 years as a spice, for religious ceremonies and as a medicine. It is most widely used presently and historically throughout Southeast Asia and in India as an aryuvedic medicine. You may be hearing the buzz about it more and more in the US and around the world, for good reason. 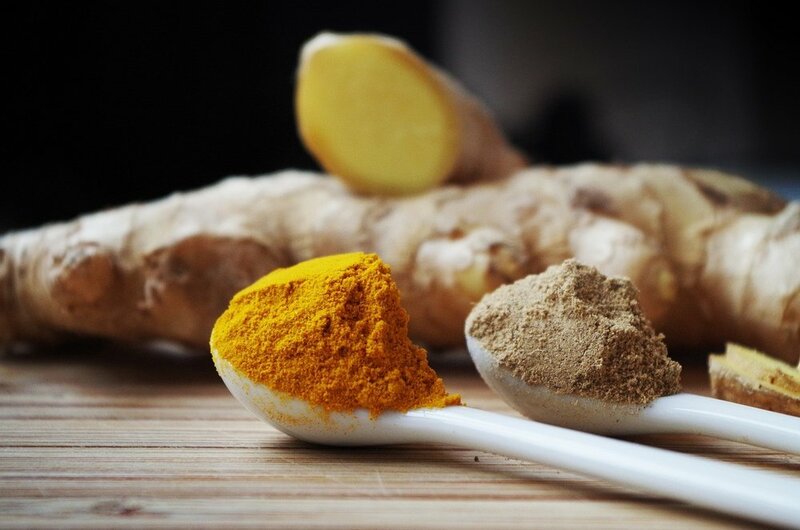 This root contains the powerful compound of curcumin. Curcumin is where the real medicinal properties come from. It has strong anti-inflammatory properties as well as increases the ability for the body to take in antioxidants. 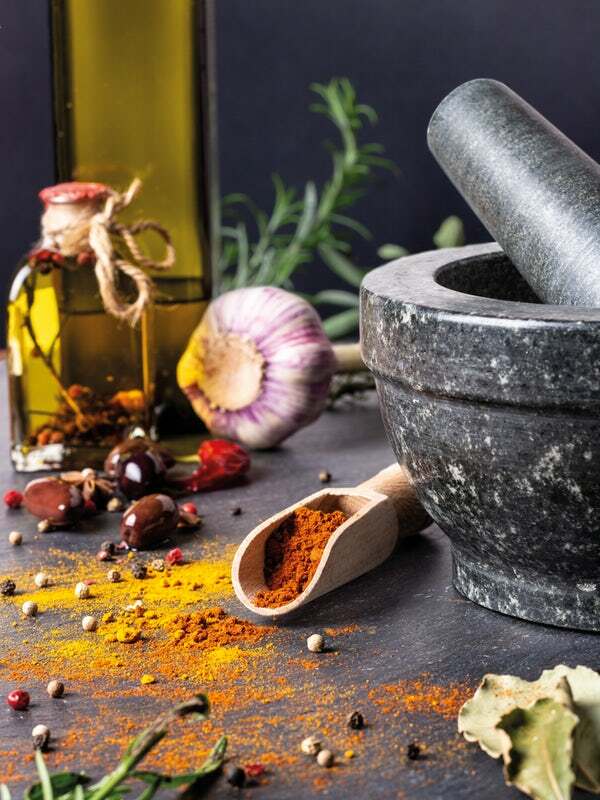 The curcumin also can positivity impact brain function, help prevent cancer, Lowered risk of Alzheimer’s, assist with arthritis, an anti-depressant, and can help with anti-aging. You are definitely doing yourself a favor by including it in your life in one way or multiple ways. It may seem strange if you have not tried it but there are some delicious drinks that you can make with turmeric. Every morning I start my day with warm lemon water, where I also add some organic turmeric powder and honey, and sometimes some apple cider vinegar. This is a perfect way to wake up your body systems. Traveling through Bali and Thailand I had some of the best iced turmeric lemonades as well as boosting shots. You may notice the vibrant color of turmeric. It can be used as a natural color dye for baking as well as many other things. Fabric of clothing, a tablecloth or anything you desire can be colored a beautiful yellow by using turmeric. Here is a great tutorial of how to use it as a dye.